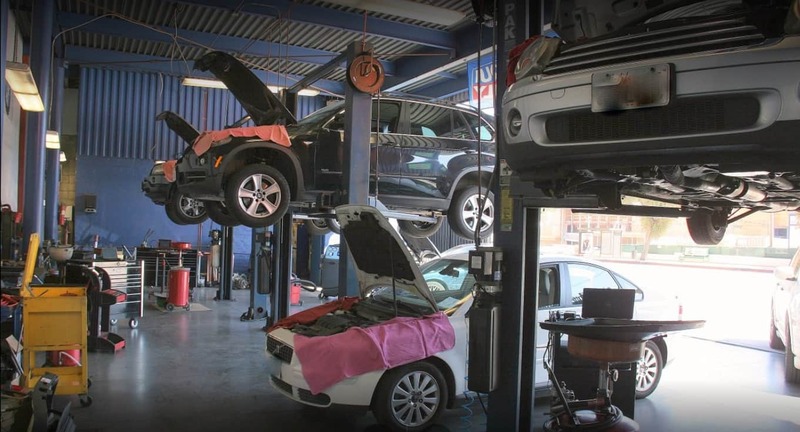 The vote is in, European Motors is the most voted Silverlake Auto Repair shop. 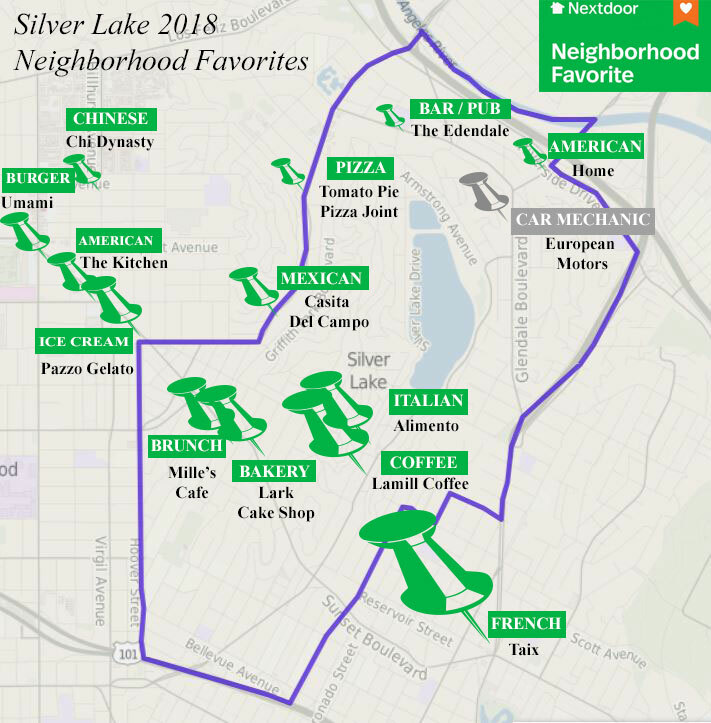 Silver Lake neighbors selected these businesses as their Neighborhood Favorites for 2018. Thank you Silver Lake for supporting local. 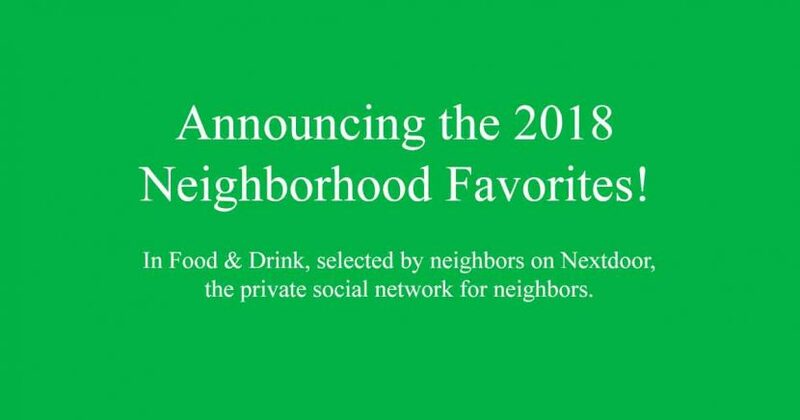 To see winners in all categories check out Nextdoor, the private social network for your neighborhood. Congrats to the Silverlake winners on Nextdoor! As the Silverlake neighborhood favorite Auto mechanic (and food lover), we pinned our neighbor’s favorite places to eat on this road map of the Silverlake area. Whether you have a craving for Chinese, Italian, French or American. Silver Lake has plenty of variety and excellent restaurants to choose from. As a busy shop, we meet a lot of new LA transplants looking to learn about the community. We often send our customers to local favorites while their car is being serviced. Nextdoor makes it easy for neighbors to connect via the Nextdoor mobile app or website. In order to join, you have to prove that you live where you say you do (by entering a code mailed to your home address). Members post information about their neighborhood. Topics include recommendations, neighborhood safety news, and local marketplace items for sale. European Motors has proudly served Silverlake since 1975. The family-owned business operates from its original location at 2511 Glendale Blvd. 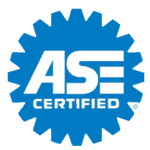 The neighborhood favorite auto repair shop employs ASE certified mechanics. If you need new brakes or just an oil change for your BMW, European Motors will treat you right. Whether you lease or own stop going to the dealer and save. European Motors has excellent customer service and uses OEM parts with mile warranty. See what customers are saying about us on Nextdoor. One more vote for European Motors. Honest as the day is long, reliable and solid service, a reasonable shop rate, quick work, and a pleasure to do business with. We’ve had five or six Euro cars serviced in a variety of ways there over the past 14 years, and cannot recommend them highly enough. European motors is honest and their work is excellent. Ask for Mark he’s the son of Vinko who ran the business for over forty years. They are at the end of Rowena as it becomes Glendale Blvd in Silverlake. Excellent service and most of all honest. Love these folks. Family run and been there forever. They know you and take care of you.